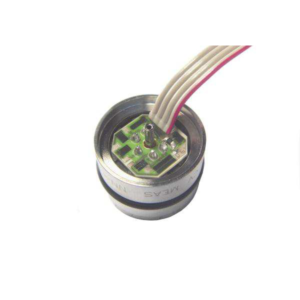 Description: The XPM6 is a miniature transducer designed to measure static and dynamic pressure under a wide variety of conditions, including hostile environments. 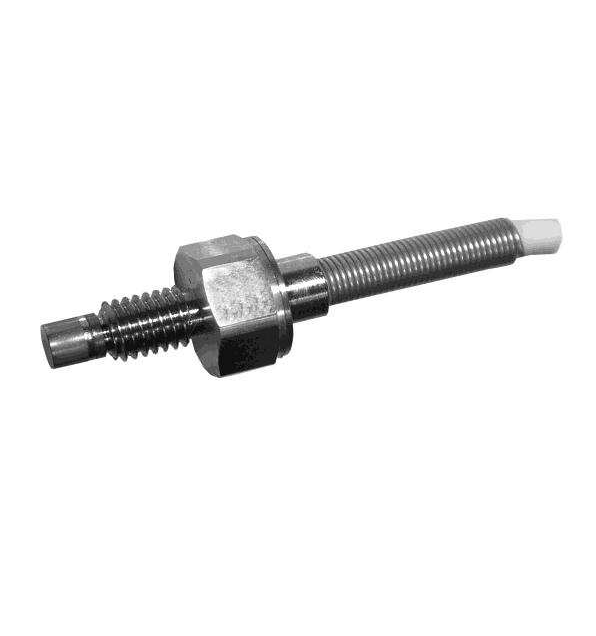 It is made of stainless steel and is available in ranges from 0-100 to 0-1000 bar [1500 to 15 000 psi]. 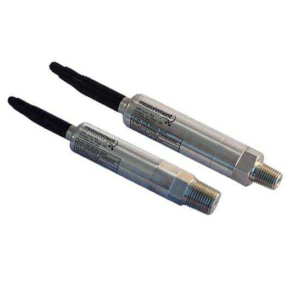 Option “MH” provides extra protection against temperature flashes up to 1000 ° C [1832 ° F]. The XPM6 incorporates Measurement Specialties’ cutting edge SanShiftTM technology, which virtually eliminates zero shifts caused by installation torque. The XPM6’s sensing element is a fully temperature compensated Wheatstone bridge made with high stability micro-machined silicon strain gauges. 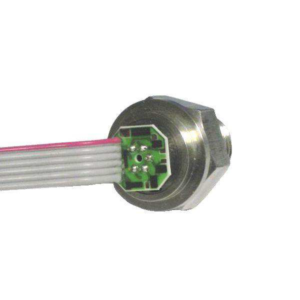 With many years of experience as a designer and manufacturer of sensors, Measurement Specialties, Inc. has the expertise to customize and/or design sensors for specific uses and testing environments. To meet your needs we also offer complete turnkey systems. Our conditioning electronics can power the sensor, amplify the electronic signal, and display the data digitally. A turnkey measurement system arrives with matched components, formatted, calibrated and ready for your immediate use. F.S. Output 6 100 mV 4 V ±5% F.S. Zero Offset 6 <±10 mV 0.5 V ±5% F.S. 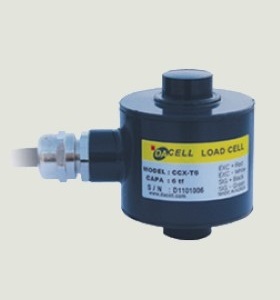 Make Enquiry For Product "XPM6 Series Pressure Transducer"